Pouring Control - The dual purpose non-drip spout is designed to allow controlled pouring of thin or thick liquids from a dribble, to bulk filling. Easy & Safe To Hold – The handle is comfortable and gives real pouring control. Robust Construction - No broken handles or floppiness, which can be a common problem with cheap imitations. Raised Measuring Graduations - The jugs has raised graduations which means you can clearly see the increments even if the markings are removed through wear. Chemical Resistance - Made from food grade polypropylene, resistant to most agricultural chemicals in use today. 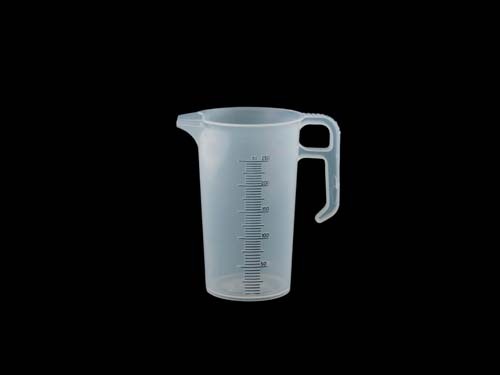 Non-Spilling - There is plenty of ‘free-board’ between the full measure and the top of theJug. 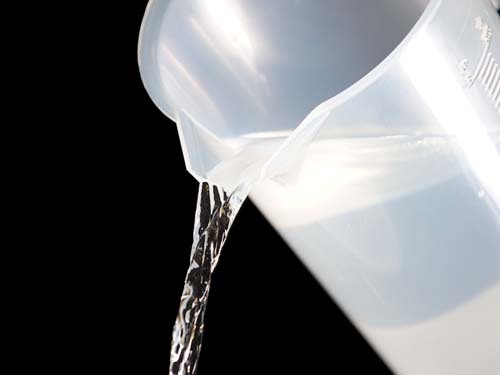 This ensures the jug can be carried when full without risk of spilling chemicals, thus making it extremely safe to use.